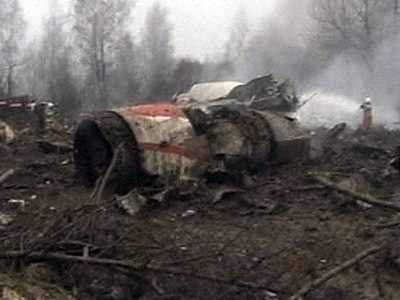 Russian authorities are investigating website photographs showing what appear to be the bodies of Polish officials who perished in a presidential plane which crashed in heavy fog outside the Russian city of Smolensk in April 2010. The photographs that appeared on the internet do not come from Russia’s official files on the disaster, the spokesman of Russian Investigative Committee said. "Measures have been taken to remove those photographs from the media, and proceedings have started to identify the persons who took the abovementioned photographs and provided them for publication, and to determine the motives behind this act," Vladimir Markin told reporters in Moscow in Wednesday. The release of the photographs has sparked tension between Moscow and Warsaw. Poland's Foreign Ministry summoned the Russian ambassador to Warsaw on Wednesday to explain the release of the graphic photographs of the late-Polish President Lech Kaczynski. 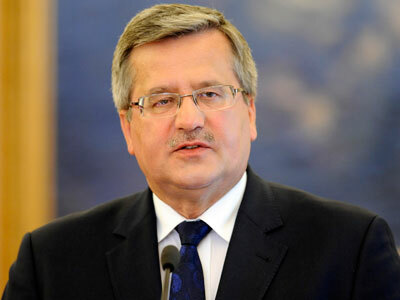 "Deputy Minister [Jerzy] Pomianowski told the Russian ambassador that Poland expects the Russian authorities to take firm measures, immediately launch an inquiry into the matter, and punish those responsible for the leaked images," the Foreign Ministry said in a statement released following the meeting with Ambassador Alexander Alekseyev. 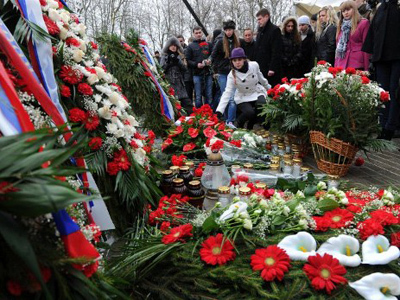 The plane was bringing a presidential delegation to Russia to attend memorial services in Katyn, on the outskirts of Smolensk, the site of mass executions of Polish officers by the Soviet NKVD in 1940. 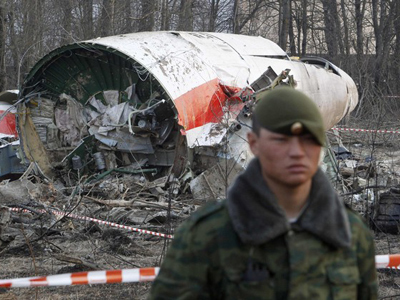 Following a lengthy investigation of the crash by the Interstate Aviation Committee that was published in January 2011, it was concluded that the crew of the Polish Tu-154 aircraft was responsible for the crash. Eighty-eight passengers and the eight-member crew perished in the catastrophe. The victims included Kaczynski's wife, Maria Kaczynska, and the heads of more than 10 government offices.